Texas which is a leading state when it comes to wind energy is aiming for an ambitious solar, distributed energy plan. 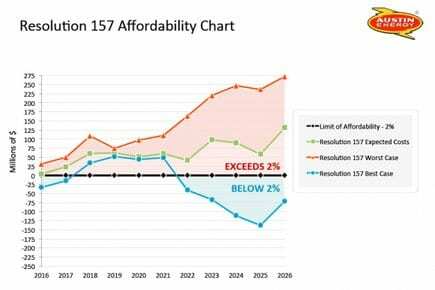 Arguments against solar tech in the state are becoming out dated as the technology becomes cheaper to utilities. This article was published in Reneweconomy. It can be found here. 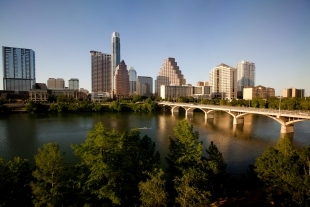 Austin, Texas has approved a plan that could transform it into one of the largest centers of green, distributed energy in the country. It won’t set the city’s carbon footprint to neutral by 2030, as the city council proposed in August. 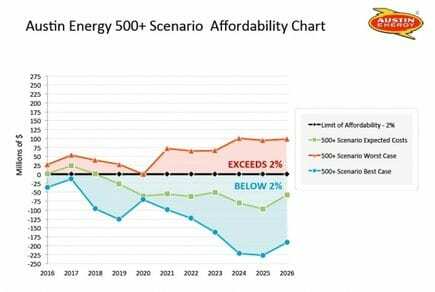 But unlike that plan, it stands a better chance of being affordable over the long haul, municipal utility Austin Energy says. Austin is also a hotbed for smart grid and distributed energy, with smart meters, EV chargers, smart thermostats and solar inverters on its list of devices to integrate into its operations. It’s also the home of the Department of Energy-funded Pecan Street Project, which is working with partners like General Motors, Intel and IBM. This connectivity, and the data it’s been collecting from it, could come in useful as Austin Energy starts to explore ways to link behind-the-meter energy assets into its long-range grid procurement plans.